Rangers midfielder Scott Arfield admitted he was left stunned when Jermain Defoe laid on his first ever professional hat-trick. Jermain Defoe believes maturity will curb fellow Rangers striker Alfredo Morelos of his volatility. 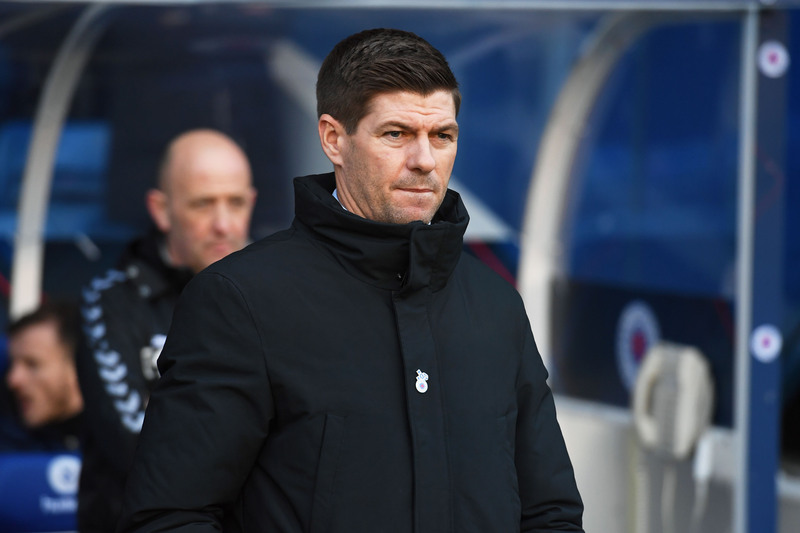 Steven Gerrard gave a strong hint that Alfredo Morelos might struggle to regain his starting place after Jermain Defoe sent Rangers on their way to a comfortable 3-0 win over Hearts in the absence of the suspended Colombian. Jermain Defoe was on target as Rangers bounced back from their late defeat by Celtic with a comfortable 3-0 victory over Hearts. Steven Gerrard admits Rangers’ William Hill Scottish Cup exit has left him feeling low – but insists he is still determined to take his team back to the top. Jermain Defoe insists Rangers are still heading in the right direction under Steven Gerrard despite seeing their trophy hopes fade for another year. Harry Kane’s goal helped Tottenham beat Borussia Dortmund on Tuesday night to secure a place in the quarter-finals of the Champions League. 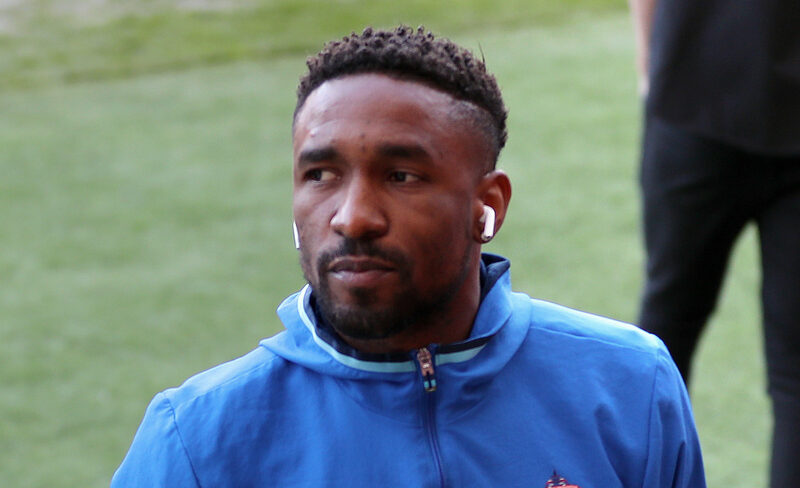 Steven Gerrard believes Jermain Defoe is a dream come true for his Rangers midfield. RANGERS boss Steven Gerrard has expressed surprise and disappointment in Steve Clarke following the Kilmarnock manager's comments about a potential ban for Jermain Defoe. THE extent of the Jermain Defoe effect should become clearer at Ibrox today when Rangers play host to HJK Helsinki. IN his 20 years in football management, David Moyes has had some top strikers in his charge.